However, the Board of Regents made the difficult decision to suspend admissions to the ADN program effective Fall 2018. While new students are not being admitted to the ADN program, currently enrolled students will have the opportunity to complete the ADN. 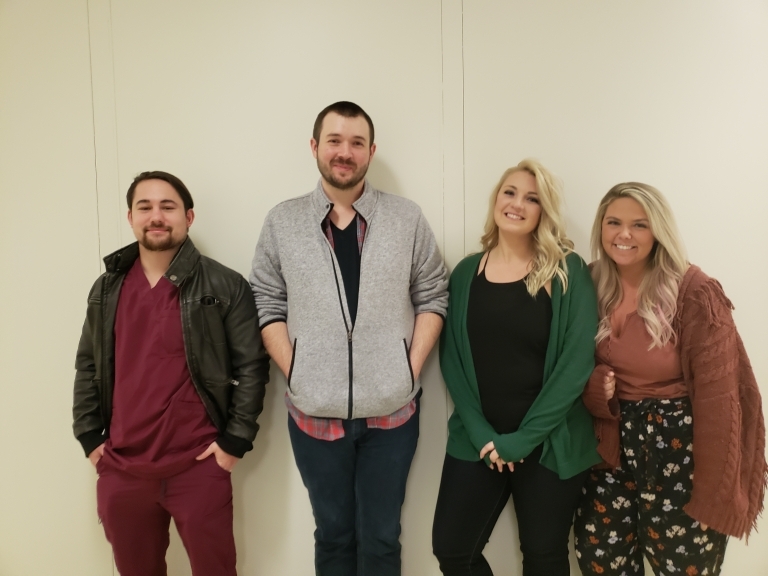 The baccalaureate nursing program is still admitting students https://bsn-gn.eku.edu/. The Department of Associate Degree Nursing, established in 1965, is approved by the Kentucky Board of Nursing and accredited by the Accreditation Commission for Education in Nursing, Inc. The nursing program leading to an Associate of Science in Nursing (A.S.N.) degree is four semesters in length. The program prepares the graduate to function as a registered nurse (R.N.) to practice in a variety of positions in various clinical settings in Kentucky and across the nation. Graduates of the program are eligible to apply for NCLEX-RN, the national licensure examination. Following successful completion of the exam, graduates are licensed as registered nurses. Thank you for inquiring about our Associate Degree Nursing program. The Associate of Science in Nursing (A.S.N.) program is currently being reviewed by the Eastern Kentucky University administration. While the review process is ongoing, all applications for Fall 2018 are currently on hold, and the A2 exam will not be offered to students at this time. Once the academic program review is complete, we will notify you of the next steps. If you have already applied, you will receive correspondence from the Department of Associate Degree Nursing following the review process. 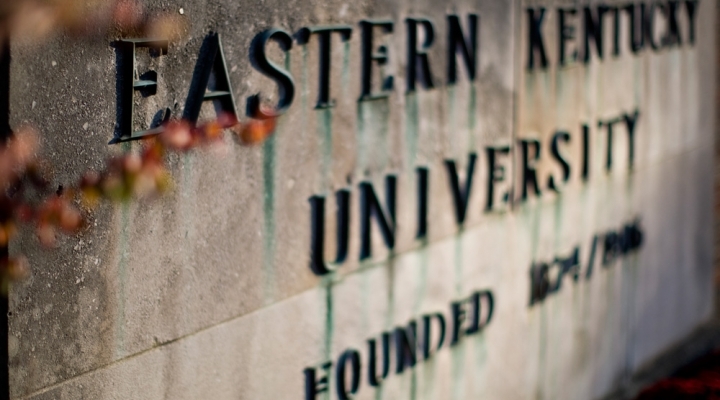 Eastern Kentucky University is currently evaluating all University programs through both the regular academic program review process and the simultaneous work of the Budget Advisory Committee. It is important to note that, while the college deans and the Budget Advisory Committee have identified program recommendations, no formal action will be taken until these recommendations are evaluated by the Council on Academic Affairs and the EKU Faculty Senate and submitted to the Board of Regents for approval at its next meeting on April 6, 2018. The evaluation of program sustainability is a delicate balance of the established academic program review process scheduled for March-April and the ongoing deadlines for program screenings and admissions. While no official program decision has been made, scheduled testing for Associate of Science in Nursing (A.S.N.) admission has been suspended to avoid a negative impact to prospective students who were previously required to complete and pay for testing through a third-party vendor. EKU has the ability to extend the A.S.N. fall admission deadline if needed, following academic program review. The Fall 2018 admissions hold only applies to applicants for EKU's Associate Degree Nursing program, and does not affect any students currently admitted and enrolled in the A.S.N. program. The Bachelor of Science in Nursing (B.S.N.) degree program is not under review and will continue to accept applications for admission. We apologize for any inconvenience this may cause, and we welcome the chance to discuss degree options available in the College of Health Sciences. If you have additional questions, please contact us at ADN@eku.edu. Thank you for your patience as we proceed with the academic review of this program.